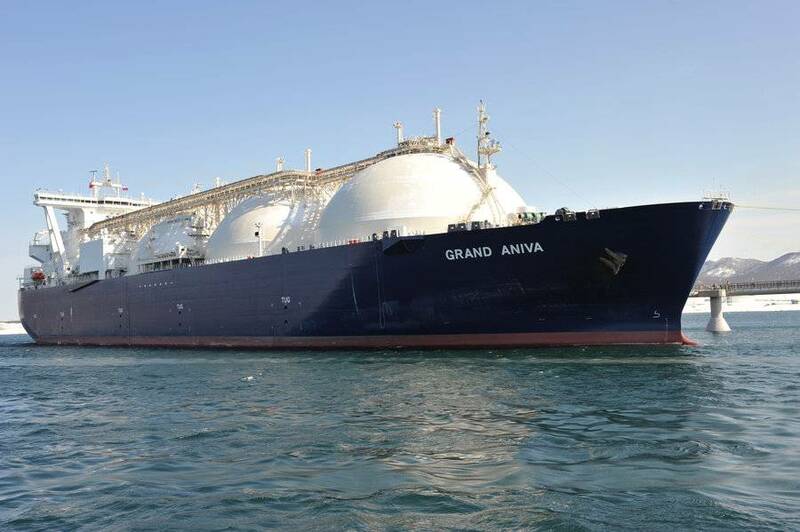 Malaysia's state-owned oil and gas company Petroliam Nasional Bhd said on Thursday it is buying a 25 percent stake in a Canadian liquefied natural gas (LNG) export project, nearly a year after cancelling its own planned terminal. "We believe this to be a positive development for Petronas," said Prasanth Kakaraparthi senior analyst at Wood Mackenzie. "We expect the global LNG market to tighten post 2022 and this bodes well for the project," he added. Shell will continue to be the biggest owner in LNG Canada, holding a 40 percent stake. Other partners include PetroChina , Mitsubishi's Diamond LNG and Korea Gas. An equity stake in LNG Canada will enhance the company's aims to develop natural gas resource in the North Montney through its subsidiary, Progress Energy Canada Ltd.
"Petronas is in Canada for the long-term and we are exploring a number of business opportunities that will allow us to increase our production and accelerate the monetisation of our world-class resources in the North Montney," President and Group Chief Executive Officer Tan Sri Wan Zulkiflee Wan Ariffin said in the statement. "LNG is just one of those opportunities,” he said. In March, Petronas said it was one of the producers involved in TransCanada's proposal to expand a pipeline system that would open up more markets for its gas produced in Western Canada.